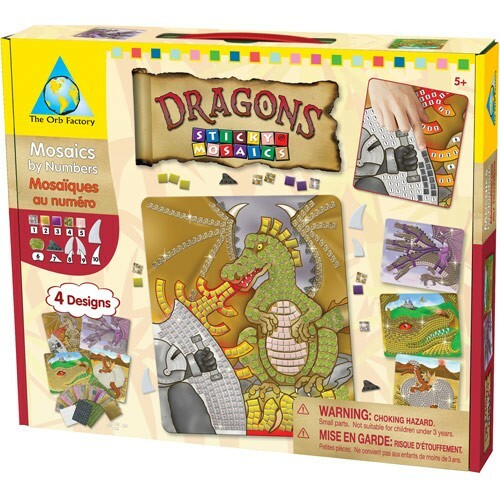 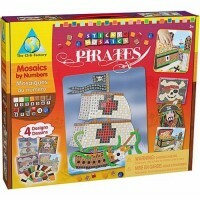 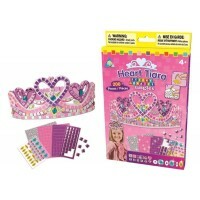 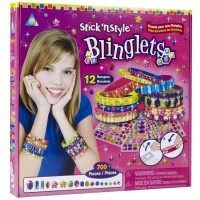 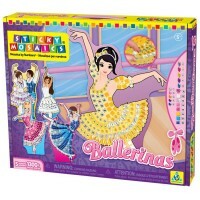 Orb Factory's Sticky Mosaics Dragons kit will bring hours of creative decorating fun for your knights or princesses! 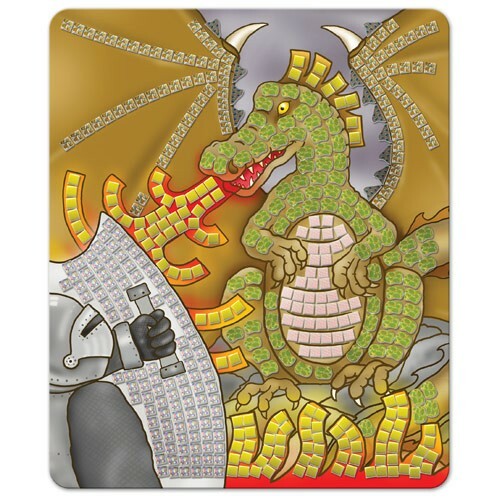 Dragons here, dragons there, these scaly, fiery dragons are everywhere! 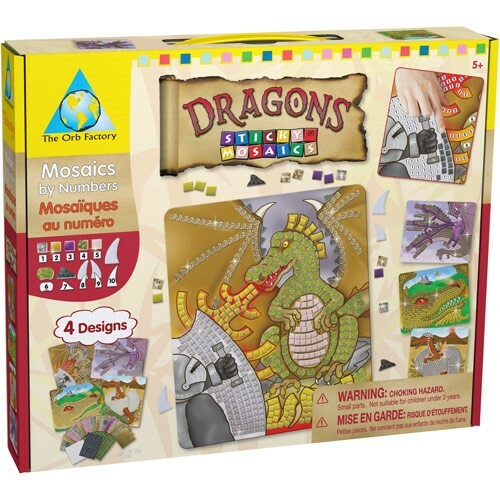 If your child loves art, there is no better way for them to use their imagination, than with the help of the Sticky Mosaics Dragons by the Orb Factory. 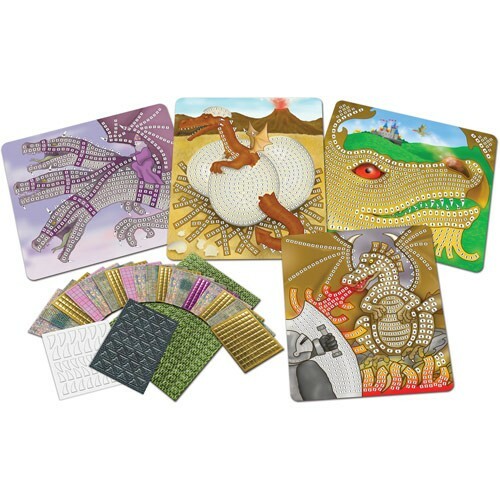 Your little artist's design, geometry, pattern making, and creativity skills will shoot upwards as they have the time of their life, placing small, sticky squares into the shape of dragons, and watching an amazing, mystical scene unfold! 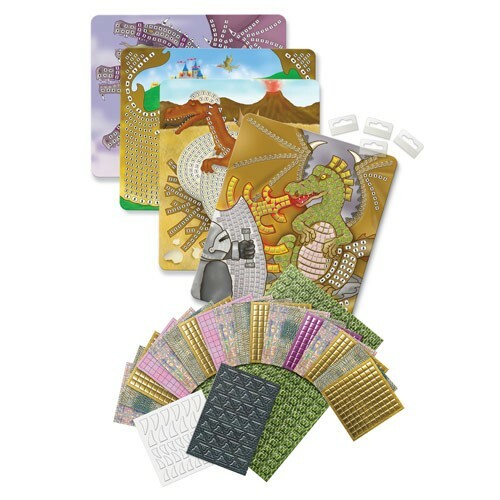 This sticky mosaic art set contains over 3000 small, child safe, sticky backed, bendable squares, along with four various shimmering, magical backgrounds, featuring medieval knights, shiny suits of armor, and of course, plenty of different fierce yet beautiful dragons! 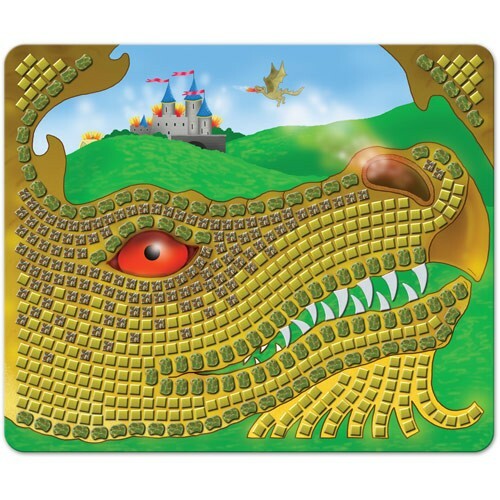 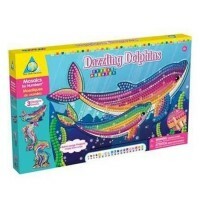 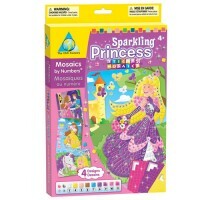 Complete with four wall hangers, so that your school age child can feature their magnificent artwork, the Sticky Mosaics Dragons kit from Educational Toys Planet will bring hours of creative fun for your knights or princesses! 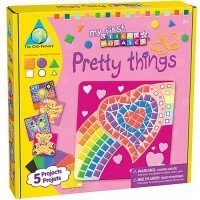 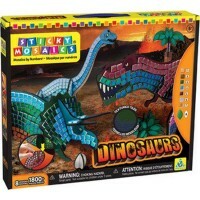 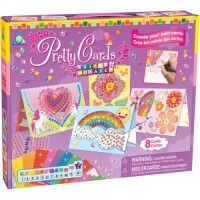 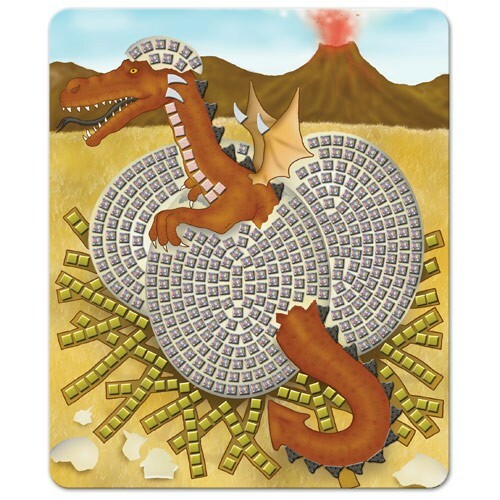 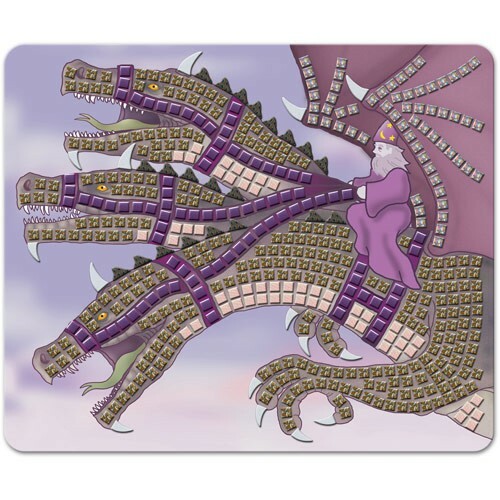 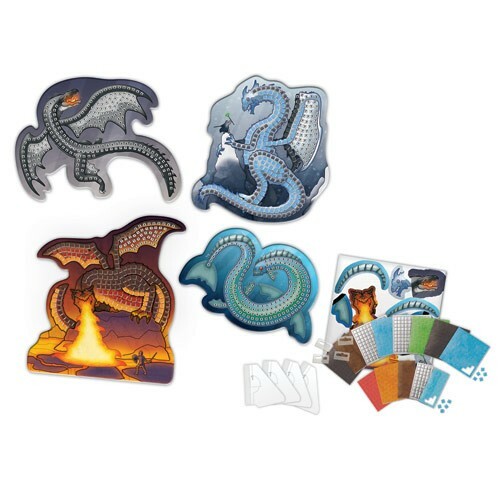 Dimensions of package 0.11" x 0.13" x 0.02"
Write your own review of Sticky Mosaics Dragons.